The Motley Fool Canada » Investing » Burning it up With Altagas Ltd. Burning it up With Altagas Ltd.
Over the past few weeks, shareholders have seen their investments in Altagas Ltd. (TSX:ALA) decline in value from approximately $35 per share to the current price of approximately $31. Although this is not a significantly large move for long-term investors, shares are once again trading closer to a 52-week low rather than a 52-week high. Altagas currently pays a monthly dividend of $0.175 per share. Investors entering a position today will obtain a yield of approximately 6.75%. Investors who were lucky enough to purchase shares near the 52-week low of $29 get 7.2%, while those who bought near the 52-week high of $35.55 receive a yield of less than 6%. Although most resource companies are not purchased for yield, but instead for capital appreciation, Altagas seems to offer investors the best of both worlds. The total price return for long-term investors has been no better than 4% over the past five years. The reality is, the price increase between early 2012 and the end of 2014 was nothing short of 70%. There is opportunity for investors to experience capital appreciation with this investment. Investors who quickly look at the income statement may argue the company pays out significantly more than the total profit. Although this is true, a utility company such as Altagas can pay the dividend based on cash flows from operations (CFO) and not from earnings per share (EPS). Over the past several years, the company has consistently paid out less CFO than was taken in. The dividend payout as a percentage of CFO was approximately 100% in fiscal 2012, 51.8% in 2013, 53.6% in 2014, and 59% in 2015. Through the first three quarters of 2016, the dividends paid as a percentage of CFO was 82.8%. Investors need not be concerned with the sustainability of the dividend, but instead they must consider the right purchase price. Much too often, investors line up to purchase yield, and as the share price increases in value, the dividend yield declines, making the shares less attractive on both fronts. Every investor must be making an investment based on the intrinsic value of the shares and the expected dividend payment in the coming years. When a company offers a high, sustainable dividend yield, investors too often don’t consider the purchase price strongly enough. When purchasing a security which is 12% or even 18% overvalued, a 6% dividend yield will take two or even three years to get the investor back to even using a total dollar approach and ignoring taxes. Depending on the tax situation, investors could end up in the negative due to a poor investment decision. For investors who think a great dividend is a steal at any price, hasn’t anyone ever told you that crime doesn’t pay? 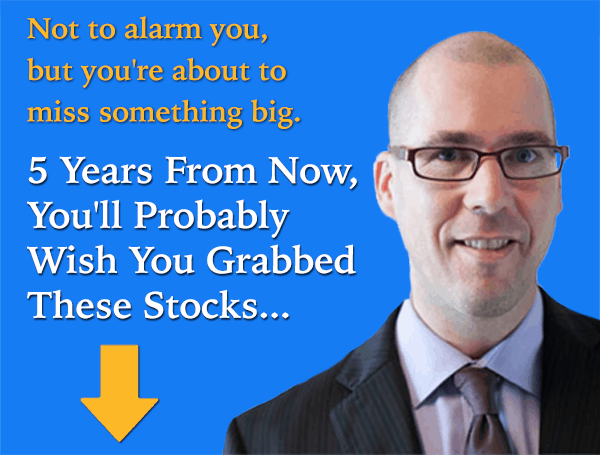 Fool contributor Ryan Goldsman has no position in any stocks mentioned. Altagas Ltd. is a recommendation of Stock Advisor Canada.